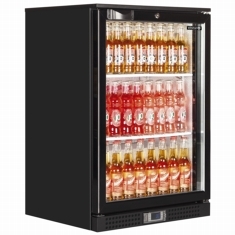 Elstar is a brand that has a long history in the UK going back 30 years. 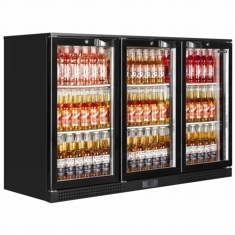 It made its name manufacturing highly efficient and eco friendly back bar coolers. 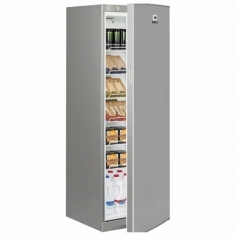 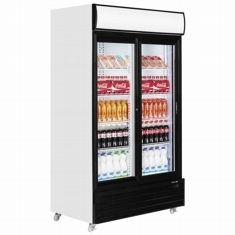 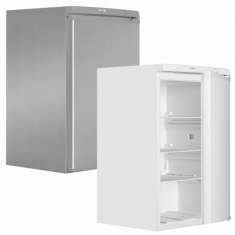 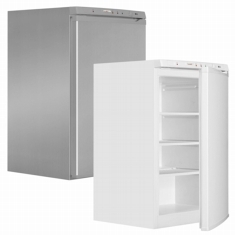 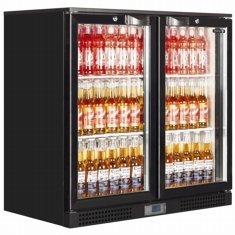 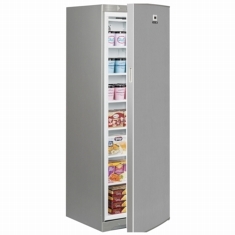 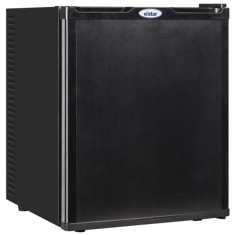 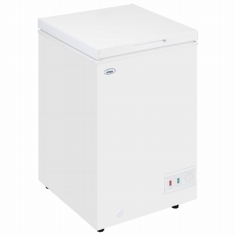 Elstar now provides a range of display and storage refrigeration units that can be relied on day in, day out at a great price.